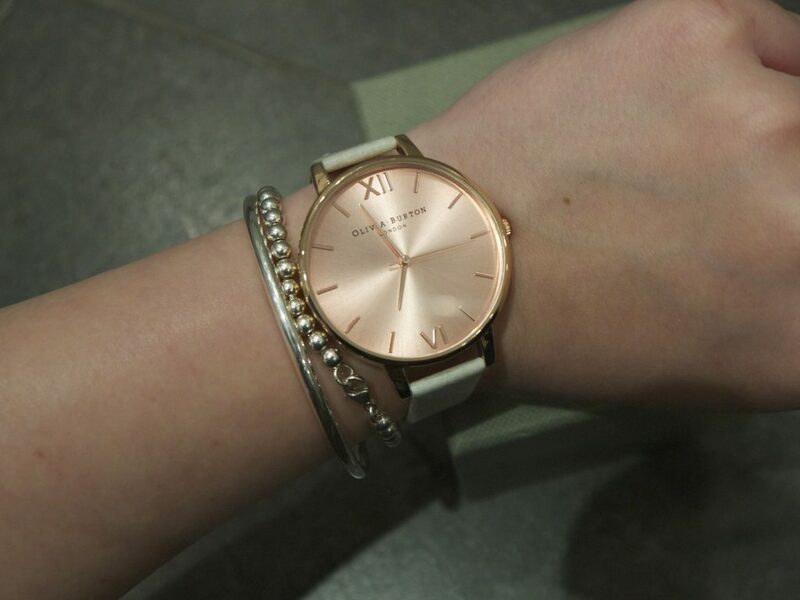 I started seeing Olivia Burton watches pop up on Twitter and Instagram, and when I saw my sister get one after Christmas I was intrigued. Day to day I have a Michael Kors silver Chronograph watch. But it can sometimes be a bit too big to wear with certain things. I was after something slightly more dainty. 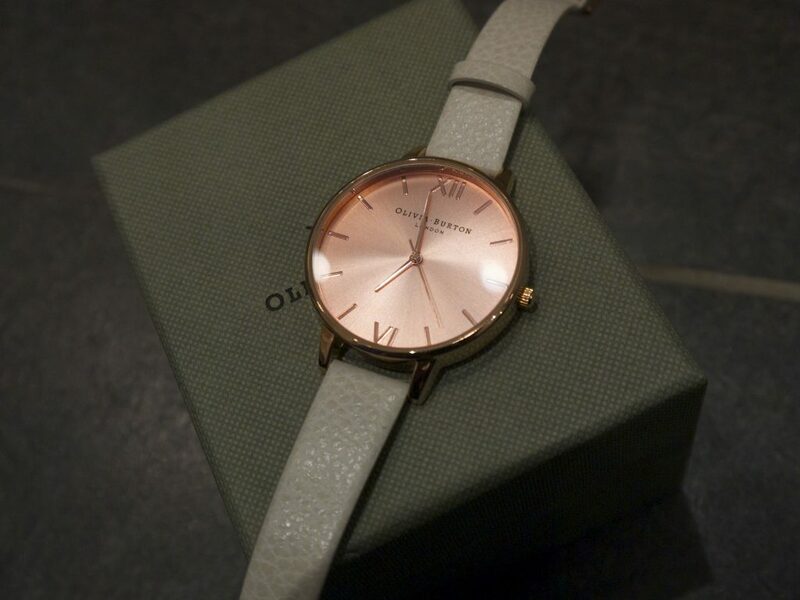 The Olivia Burton watches are perfect, because although some of them have large faces, they come with a slim leather strap. 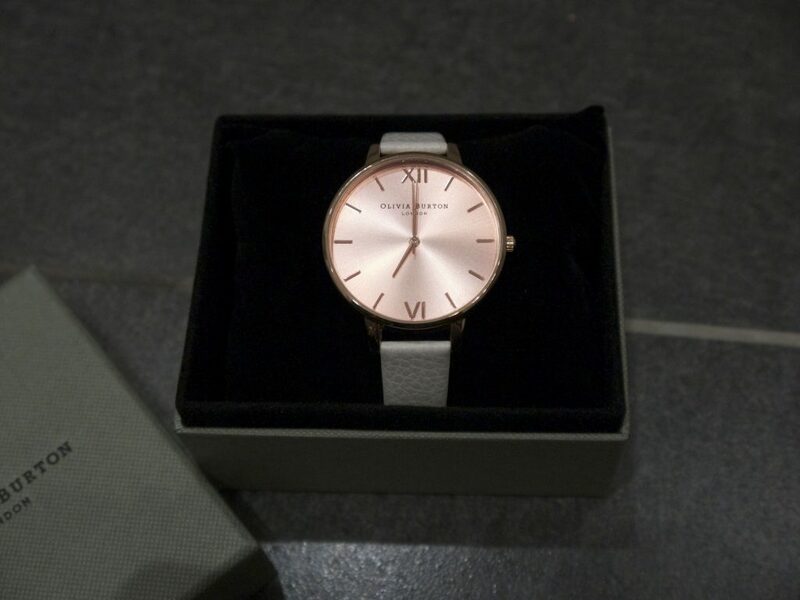 I purchased the Rose Gold watch from Topshop here, I was lucky enough to have some vouchers which my godparents kindly gave me for Christmas so I managed to knock a fair chunk off the price. The watch is perfect, I usually have to take practically all of the links out of my watches before they fit me, but the strap came with a multitude of holes so I can wear it tighter if I like, or slightly looser. As I mentioned earlier the strap is quite slim, and sits on my wrist really nicely. 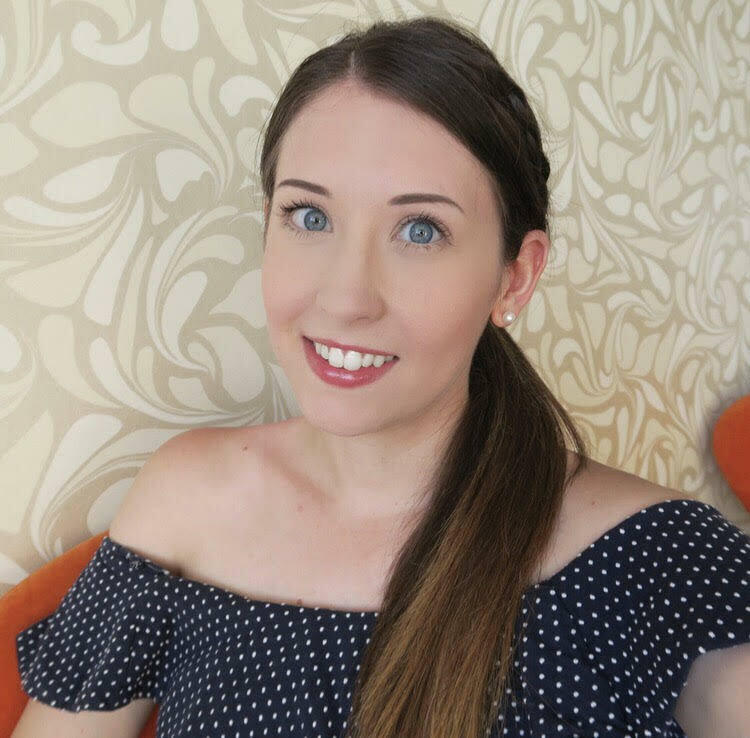 If you haven’t heard of Olivia you should definitely check her out! All of her watches are beautifully designed, the Hummingbird motif watch was another favourite of mine. British design at its best!